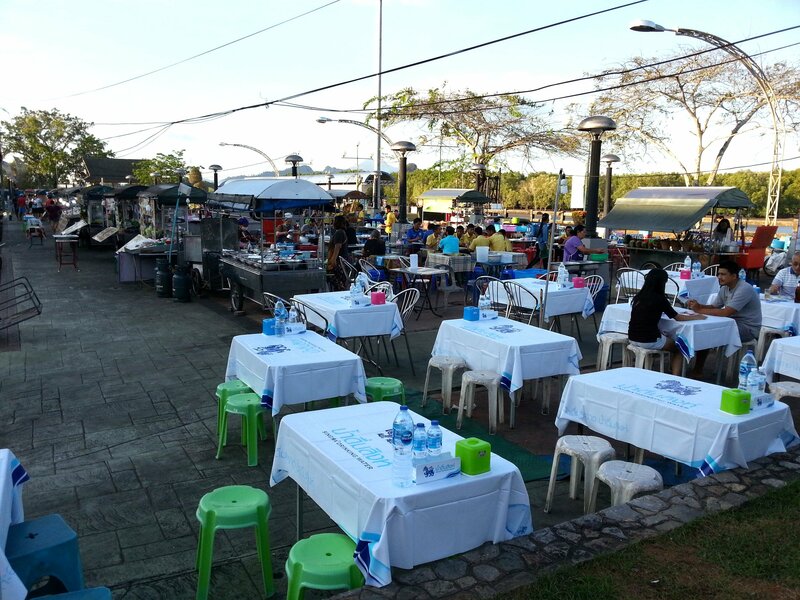 Krabi Night Market is a riverside food market located between the road and Chao Fah Park in Krabi Town centre. Krabi Night Market is one of the most pleasant places to eat outside in the evening in Krabi and a very popular venue for visitors to the town. 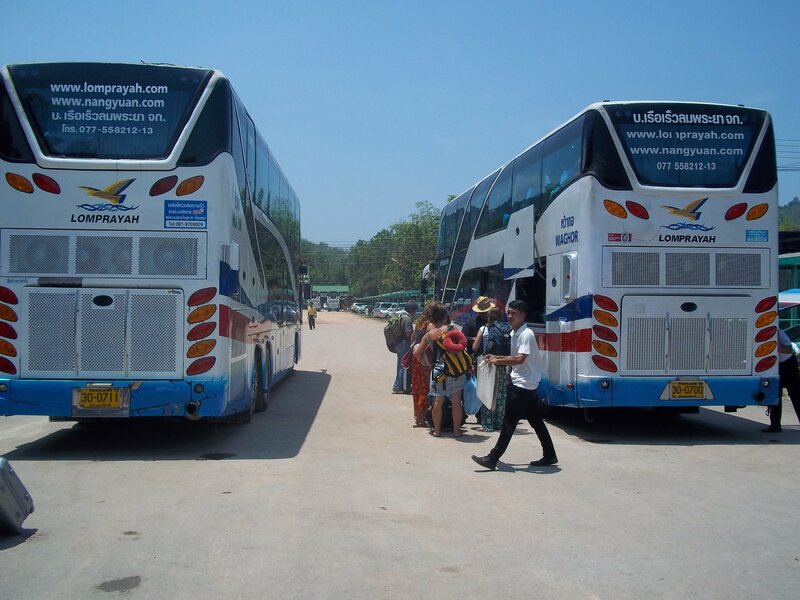 The riverside area in Krabi Town is a well known scenic spot attracting both visitors from out of town and local people at sunset to enjoy the views. After the sun goes down a fairly proportion of the visitors gravitate across to the Night Market for an evening meal, a snack or simply a drink. 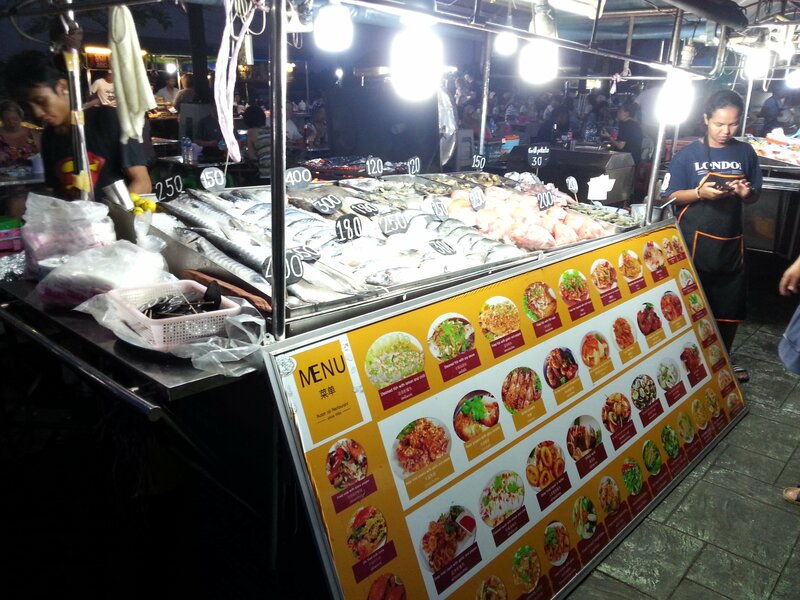 From around 17:30 every day food vendors open at Krabi Night Market. This market operates every day of the week weather permitting. Krabi Night Market is an open air market which means that if it’s rainy then the market won’t be able to open. Krabi Night Market is located in what in a large parking lot with mobile food stalls arriving late afternoon along with lots and lots of plastic tables and chairs for the customers. A wide variety of food and drinks, including alcoholic drinks, are sold at Krabi Night Market. 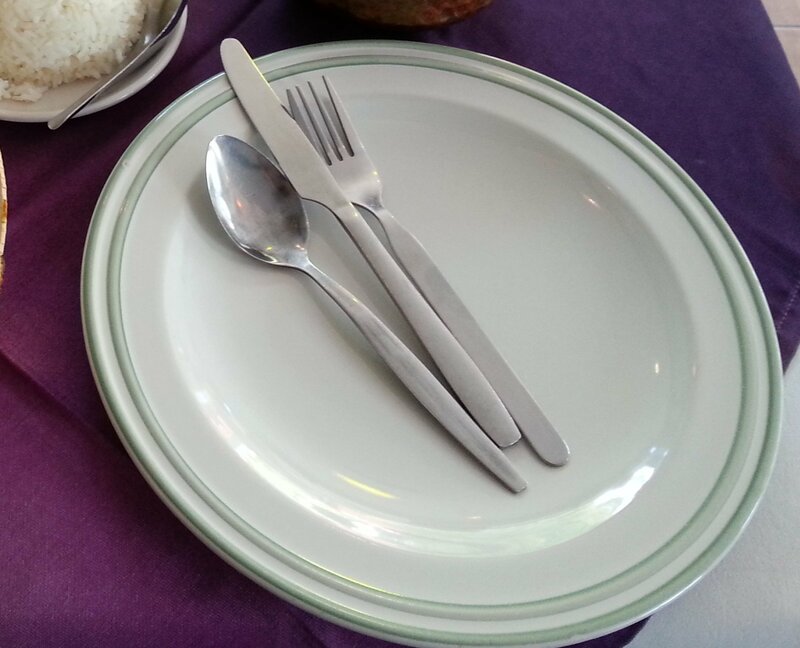 The most basic food items on offer start from 10 to 15 THB a piece, going up to several hundred Thai Baht for whole BBQ fish or large prawns. Compared to local restaurants the prices at the Night Market are competitive and the significant number of local people who choose eat at the Night Market reinforces the point that the prices here represent value for money. A good quality Massaman chicken curry with rice typically costs around 70 THB and a large bottle of Thai beer about the same. The price of the food aside, the Night Market has a great atmosphere particularly when there is still enough light to see the river flowing gently alongside the market and the large steep sided hills in the distance. 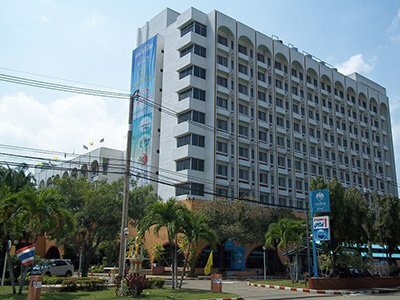 Krabi Night Market is 350 metres walking distance from The Eagle Sculpture.